I realised that we are entering the third quarter of the year. 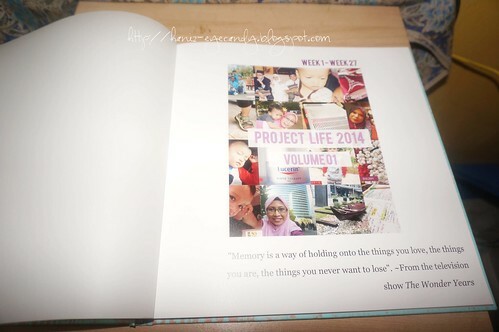 In Project Life world I have about 27 set of project life layouts or 54 pages of scrap book layouts. At first I wanted to bind all my project life layouts in one book but than I thought my book is going to be too thick and heavy. 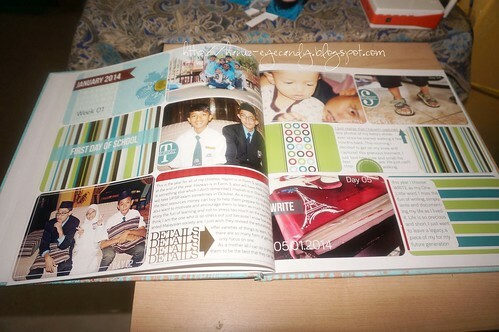 Then I saw that Photo book Malaysia is having a July sale , about 56% off any purchased , so I decided to make a volume 1 book with layouts from week 1 until week 27. Making the book is super duper easy. I like to design my own book, so I just made a collage of my photos for the cover. 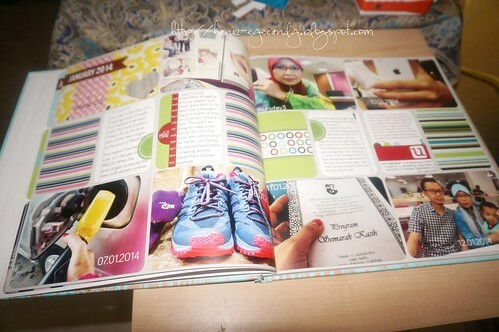 For the rest of the layout I just stick my high resolution photos on the page and set it to fit page. Voila, it's done. 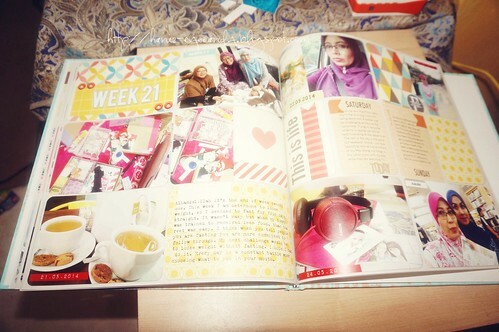 I got my photo book in less than a week. The delivery is super duper fast and I am pretty happy with the result. 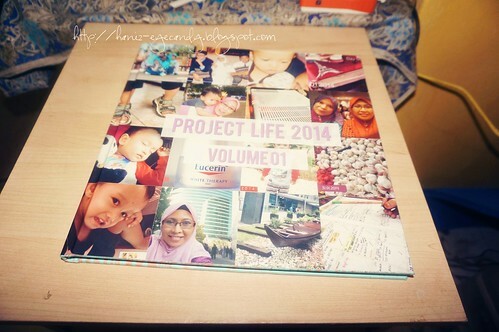 I am so looking forward to make more project life layouts and make a volume 2 photo book. 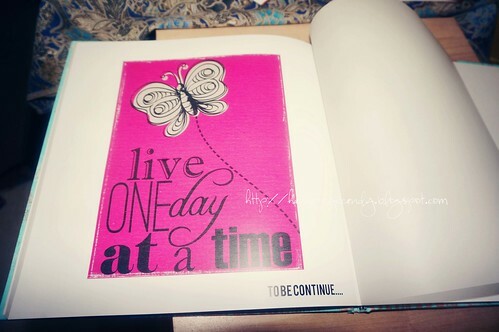 I think I will stick to the same design for the front and back cover.